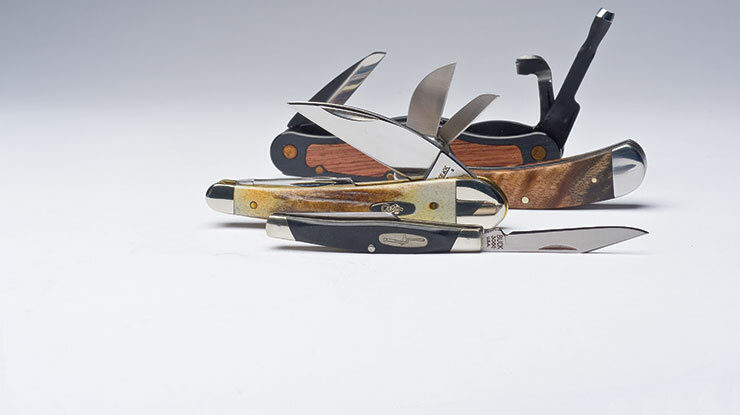 You could carefully carve a slot in a piece of wood, glue that piece of wood to another piece of wood, and then carve the two into a custom knife holder. But it’s a lot more fun to burn in a slot! All it takes is an inexpensive paring knife, a grinder, and a propane (or MAP gas) torch. Step 1. Mark the inexpensive paring knife approximately the same size and shape as the knife you want to create a knife holder for. Step 4: Plunge the knife into the wood. Mark Akers resides in Lexington, S.C. Carving is currently a hobby since he is employed full-time with the University of South Carolina School of Medicine’s maintenance division. 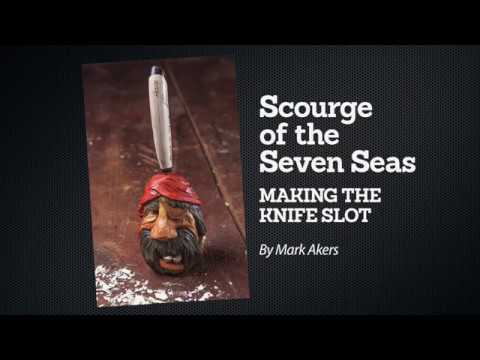 His love of carving began more than 30 years ago when he attended a carving club meeting in Alton, Ill. Mark’s carvings consistently win awards at every competition he competes in, including the Caricature Carvers of America’s National Caricature Carvers Competition and the International Woodcarvers Congress. He has produced several instructional videos, available at carvingvideos.com. You can reach Mark at makers415@gmail.com. 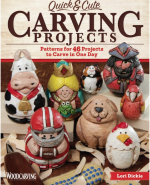 For more great projects you can turn into knife holders, see Quick and Cute Carving Projects: Patterns for 46 Projects you can Carve in One Day, by Lori Dickie. 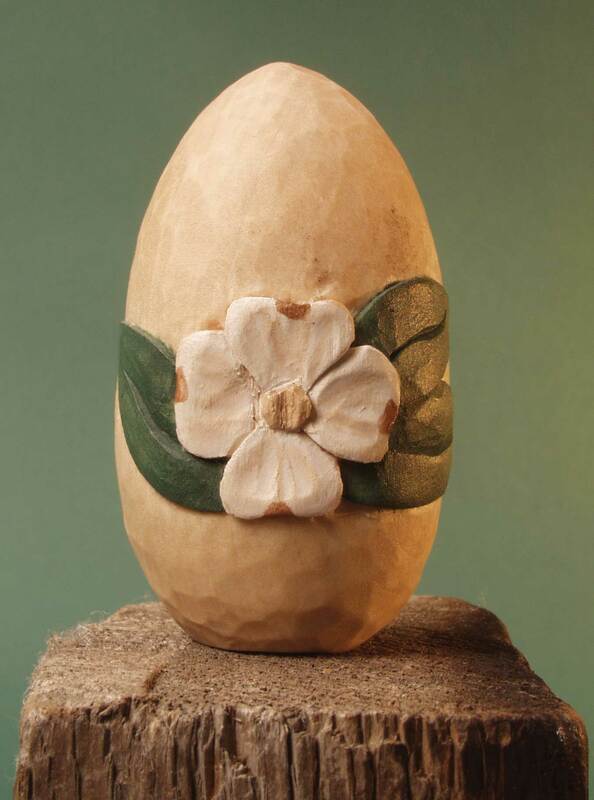 Learn the basics of caricature carving with quick and easy first-time projects that use just blank basswood “eggs” and a few simple cuts. 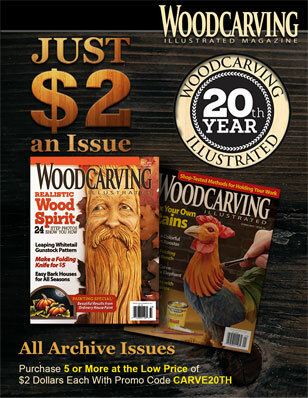 Includes clear carving and painting instructions, color photographs, step-by-step projects, and ready-to-use patterns. Available for $15.99 plus S&H from www.foxchapelpublishing. 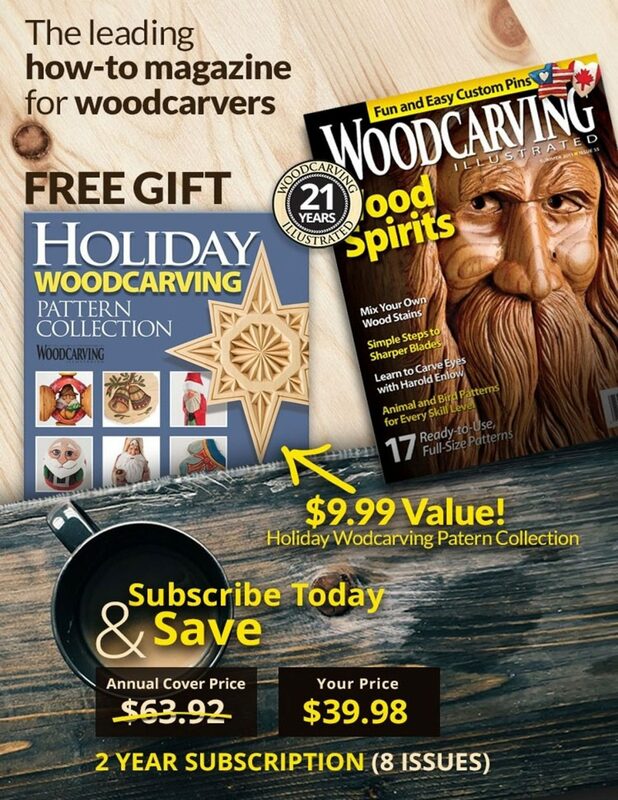 • For more great articles like this, CLICK HERE check out Woodcarving Illustrated Fall 2018 (Issue 84).